This summer marks 300 years since the death of Louis XIV. 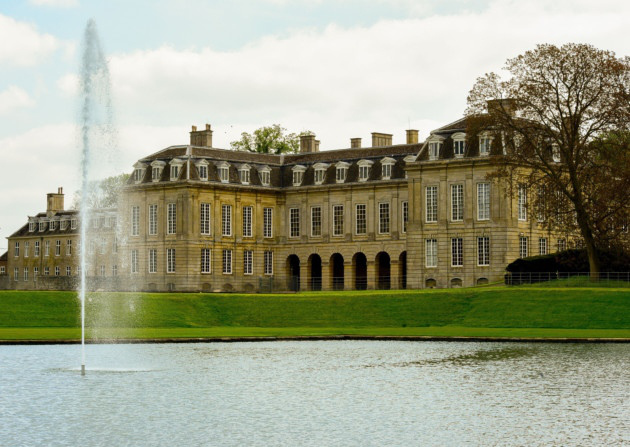 It is, then, fitting that Boughton House in Northamptonshire should play host to a new exhibition showcasing the artwork of the Huguenot migrants to Britain during the time of the Catholic Sun King’s persecution of the religious group. And it is doubly appropriate that Boughton House should act as a repository for the French rejects; after all, it is known as the English answer to Versailles. It seems that when the Edict of Nantes drove the Protestant subversives out of their native France and on to British shores, the homeland’s loss was our gain. The exhibition includes the first piece of music ever printed in this country (a set of French Chansons by Lassus), a selection of Isaac Oliver’s celebrated jewel-sized portraits and the first A-Z of London, by Jean Rocque.